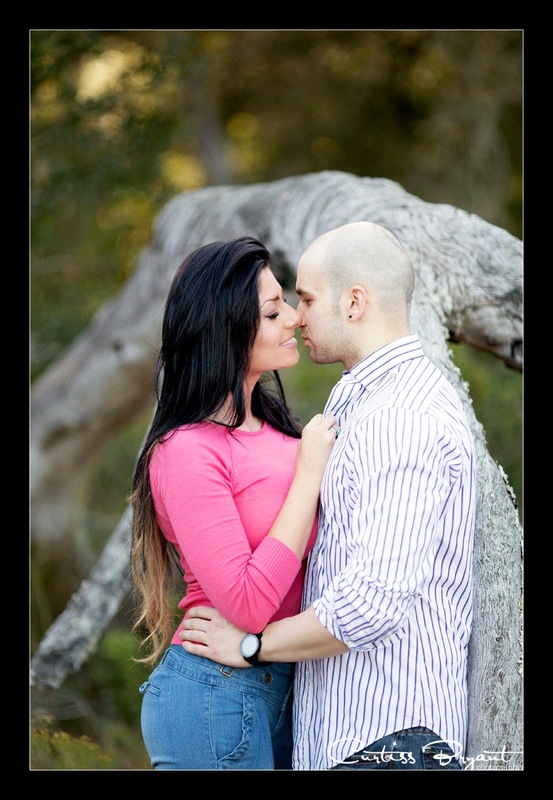 Contact us if you are looking to do something different for your Engagement Portraits. We are available for travel throughout Florida as well as throughout the country. Let us create something unique for your engagement portraits.